The 2015 Christmas is rapidly approaching, which means gift-buying season is upon us. Absolutely, one iPhone 6s or iPad Pro would be some good Gift idea in this 2015 Christmas festival, but what gift do you get for the Apple user who has everything? We know exactly how difficult and time-consuming it can be to find the perfect gift for everyone, so here you can find the best Apple accessories for Christmas gifts. Beyond the series of iPhones, iPads and 5K Retina iMacs, there are plenty of Apple accessories to make an Apple fan squeal with joy. So here in this iMobie Christmas Gifts Guide, we've handpicked varied collection of great Apple accessories for these Apple users. In addition, we also collect the best apps you can buy the Christmas gift for Apple lovers. 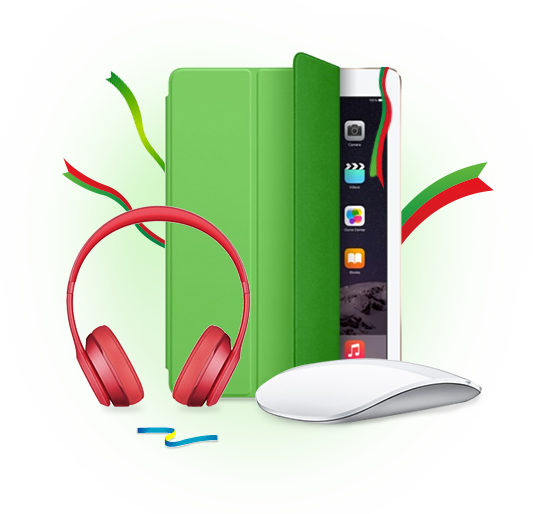 Now read on this gift list of the Christmas gift ideas of best Apple accessories for Apple fans. As we all know that iDevices don't have removable batteries. The moment of discovering your iPhone is running out of battery may drive you crazy especially when there is no available power source to charge. Thanks to the Mighty Power Wallet, can be regard as one of the best iPhone accessories in this 2015 Christmas, is a fully-functional wallet with a built-in battery that can charge an iPhone up to 1.5 times. 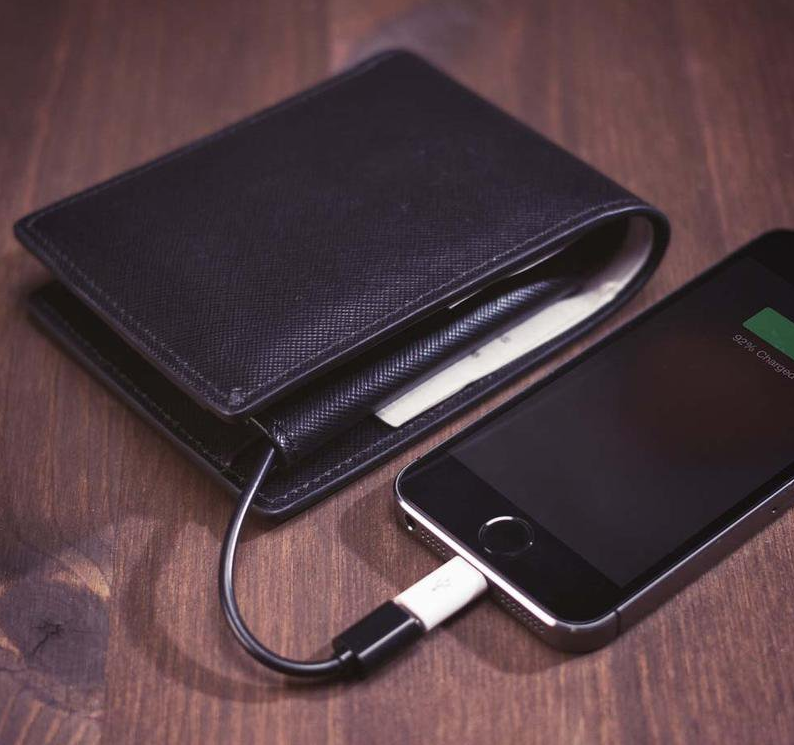 It's made from a highly durable Italian Saffiano Leather, and it comes with both MicroUSB and Lightning cable adapters so you can charge most smartphones and tablets, such as, tablets, smartphones and e-readers. It's no bigger than an ordinary wallet (though it's probably a bit heavier) , and it is a stylish place to keep your debit cards and charge your iPhone or iPad all in one pocket-sized package. If you need to fully charge your iPhone for four or five times before you have to recharge it, the Mighty Power Wallet we talked may not satisfy you. You need a more powerful and professional external battery pack - Anker Astro E3. 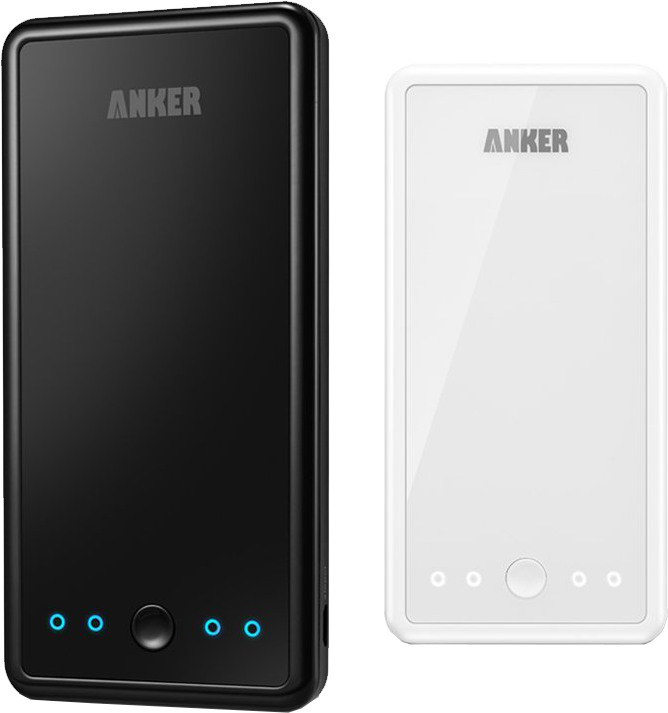 The Anker Astro Series take the top spot with over 40% of the overall vote according to the nominations of lifehacker. 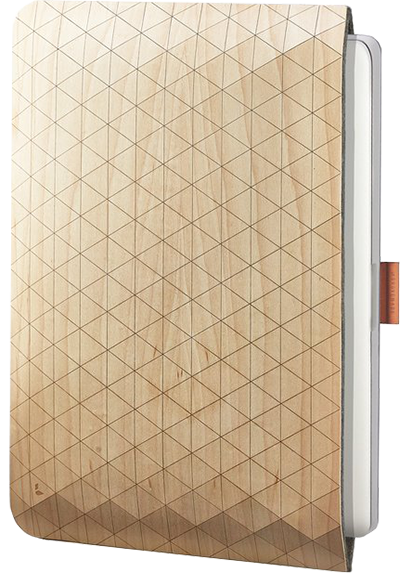 It combines a giant capacity with portability and it is affordable and slim. You also get several useful features such as automatic shut-off and a low-battery warning. Thanks to its balance between capacity, portability and features, Anker Astro E3, is one of the most popular external battery packs. It can hold a nearly full charge for months instead of days. The Shoulderpod S1 helps keen photographers, journalists, and travelers make the best use of their iPhone as a camera. 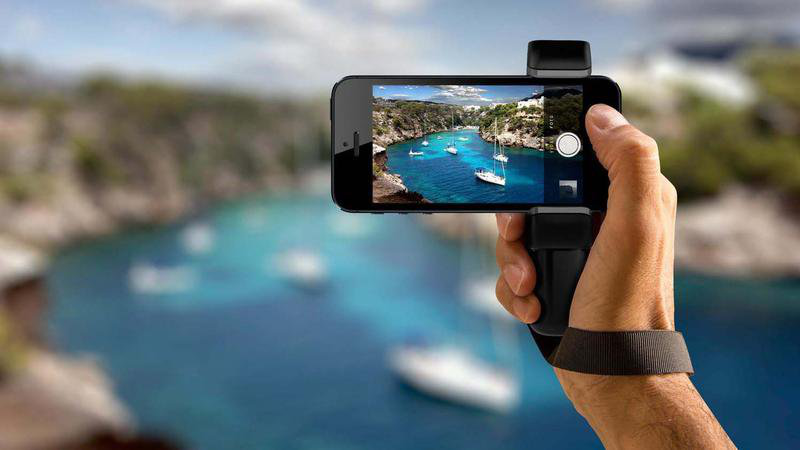 This accessory can works as a tripod mount, filmmaker grip and traveler stand for holding your smartphone cameras comfortably and securely. With the S1 you can simply use your thumb to tap on the screen while holding your camera steady to take wonderful photos. You touch, it types. The idea of using laser projections to type and complete tasks sounds like a science-fiction movie. However, it can be achieved with a Virtual Keyboard which works with Apple and Android and other smartphones, tablets and devices. 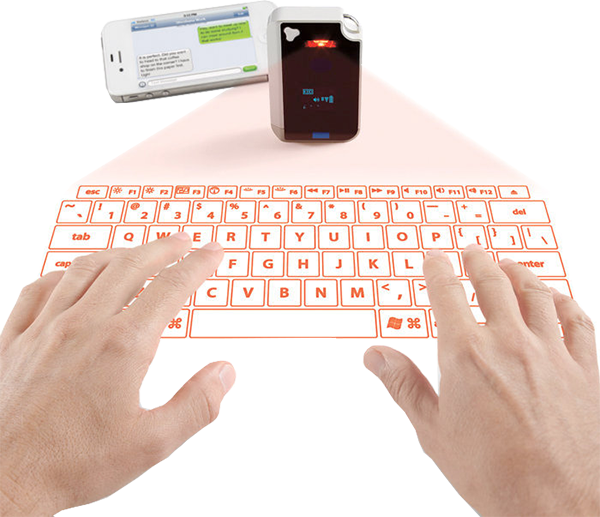 By connecting the Apple device via Bluetooth, it will projects a virtual keyboard on any flat surface. The projector is equipped with a rechargeable, lithium-ion battery that can be charged via USB cord and lasts up to two hours of uninterrupted typing. The Stratus XL is a perfect Christmas gift ideas for the young generation in your family. Apple recommends it for - Feeling right at home when gaming on your iPad, iPhone, or iPod touch. It is compatible with every controller-enabled game on the App Store, which makes the iPad, iPhone or iPod touch a game console. The Stratus XL uses AA batteries instead of a rechargeable battery pack, this allows users to take it to anywhere and are never stuck in a situation where you need a charger. 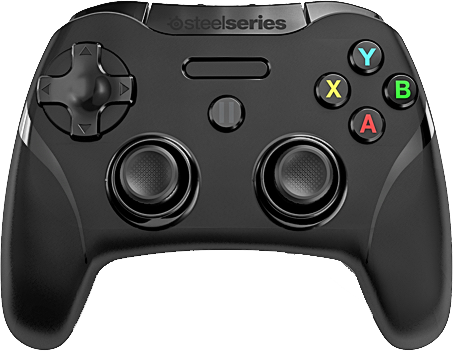 In addition, as the SteelSeries says the batteries should last for 40+ hours of playtime, and there is a switch on the back of the device which helps users maximize the battery life when not in use. This gift is one of the perfect Apple gift ideas for anyone that misses writing or doodling with pen and paper now that they've got an iPad. If you are fond of using your iPad to illustrate or take hand-written notes, you'll need a good stylus, and Bambo Stylus fineline is the best option to go. It's supported by leading note taking apps and PDF markup apps, and you can quickly write down anything you like anywhere you are, send it to a friend and get feedback instantly. 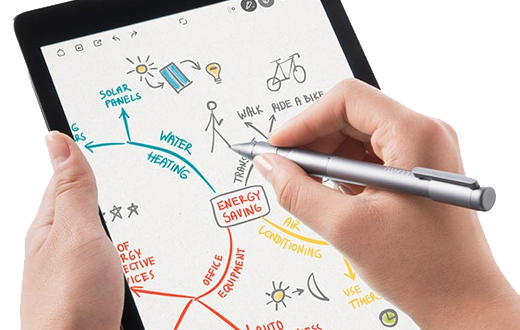 The Bamboo Stylus Fineline is pressure sensitive thanks to the use of Bluetooth connectivity, and it has a much narrower tip than a traditional iPad stylus that's just 1.9mm thick which helps the user forget about the technology and just draw or write naturally. This is another useful product from Photojojo. For a enthusiastic photographer or someone who is fond of traveling, this gadget is absolutely one of the sweet Christmas gift ideas in this 2015 Xmas for they may want to transfer the wonderful photos from their camera to the iPad. This can be easily achieved with this camera connection kit which enables users to copy photos and videos from the digital camera to Apple iPad in one step. 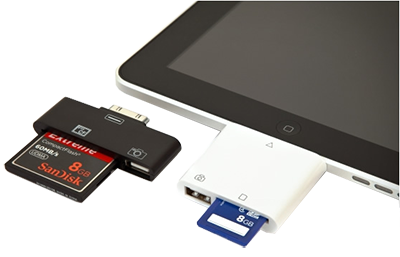 Simply plug one of the card readers into the iPad, pop in a memory card and the Photos app will open to let you upload files. These card readers were designed to get images from a DSLR to an iPad quickly and with zero fuss. The readers also feature an USB input for flash drives and cameras with internal memory. This will be a gorgeous Christmas gift as well as one of the best ipad accessories for a loved one, as it's completely handcrafted and oozes style and sophistication. The Grovemade Maple Sleeve are made from Geometric wood veneer and premium German wool lining, and a leather and brass pull strap to remove your device smoothly and quickly (no grabbing or tugging required). This piece is not only a stylish upgrade for your everyday gear but also an important protective sheath for your valuable iPad or Mac. The maple sleeve are made with all natural wool and wood (Eastern hardrock maple or Oregon black walnut), and are regard as one of the best gifts for apple fans . They are perfectly fit for iPad Air, iPad Mini, iPad Mini with Retina Display, and/or 13" MacBook Air. The Magic Mouse is the world's first Multi-Touch mouse, with a smooth surface that can detect multiple points of contact. It comes standard with every new iMac, and you can also add it to any Mac. It allows the use of gestures such as swiping and scrolling across the top surface of the mouse to interact with your desktop computers. For example, a finger swiped across the mouse can move through Safari pages, and tapping gives a smart zoom. It has 360-degree scrolling too. The Magic Mouse connects via Bluetooth and runs on two AA batteries, so there's no wire or separate adapter to worry about. And this Magic Mouse would be one of the perfect Apple Mac accessories for the Mac users in your family. This can be the best mac accessories 2015 for the Mac users. U Board Smart Monitor Stand is a tempered glass table that sits over the keyboard of your computer providing an easy way to organize your work space. All you need is always at hand, like your iPhone, notebook, pen, and a cup of coffee etc. If you have a friend or family member who is one of those people obsessed by everything organized and in place, this one would be one of the great Christmas gift ideas 2015 for her/him. It will make the disarranged desktop simple and efficient. 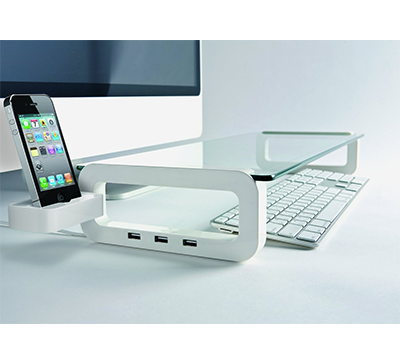 The device features 3 USB ports, a iPhone/Smart Phone Holder, and a cup holder. Besides, these 10 Apple accessories for Apple lovers, you can also buy some effective and productive apps for the people who are enthusiastic Apple fans, such as some iOS content manager, data recovery tool or iPhone/Mac cleaning and optimization apps. Or, we also offer you some tips about how to get free Christmas ringtones and Christmas wallpapers for your iPhone iPad. Thanks for your viewing and Merry Christmas 2015, Happy New Year 2016!